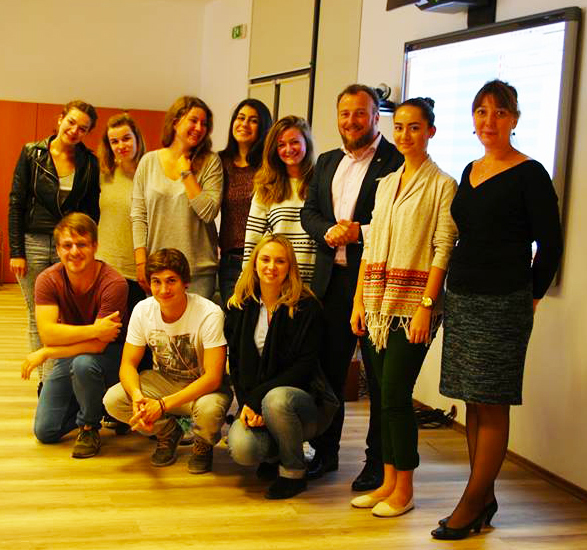 The College of Communication and Public Relations (CCPR) is part of the Erasmus program since 2003. Currently, we have 18 partnerships with universities in Europe for student, faculty, and staff exchange. The fields covered are communication studies, advertising, social science, and project management. Our partner universities are from France, Spain, Germany, Belgium, Italy, Poland, Turkey, Latvia and Lithuania. Approximately 50 students per year are selected for an Erasmus+ outgoing study or placement mobility. We encourage students to apply for an Erasmus+ exchange in order to enrich their academic, professional and intercultural experience.